This orange moon over Denver, Colorado on September 4, 2017 was caused by smoke and haze from wildfires in Montana. 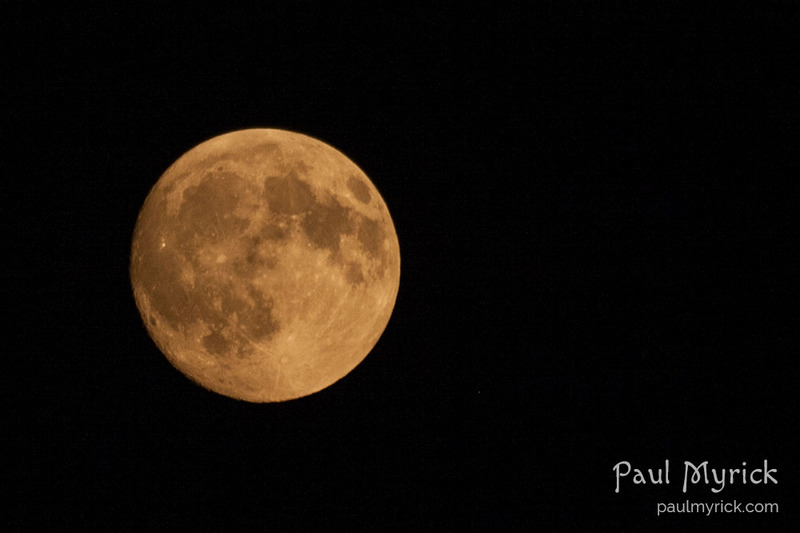 This full moon is also called the “Corn Moon”, but it does not usually appear orange. The way it seems ... is not always the way it is.